If you are looking for a male voice over talent, or a female voice actor, we can help! Our virtual rolodex is full of professional, vetted voice talent that will get your voice over job done quickly, professionally and with just the voice qualities you are looking for. Are you a voice actor looking for work? Please get in touch with us to find out how we can help you get ore voice over work! 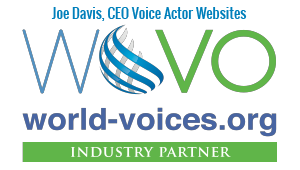 Our online voice talent portal is reserved for just talent we’ve vetted. Every voice actor has interacted with our team and displayed their voice over abilities. 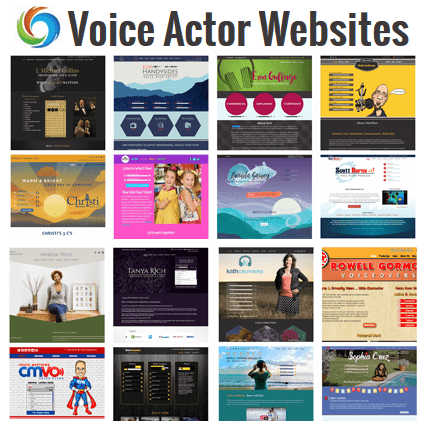 The world of online voice over casting has become a crowded one. Let us help you sort through all the noise!